Confirmation hearings for Brett Kavanaugh, President Trump’s candidate for the Supreme Court are set to begin on September 4th. 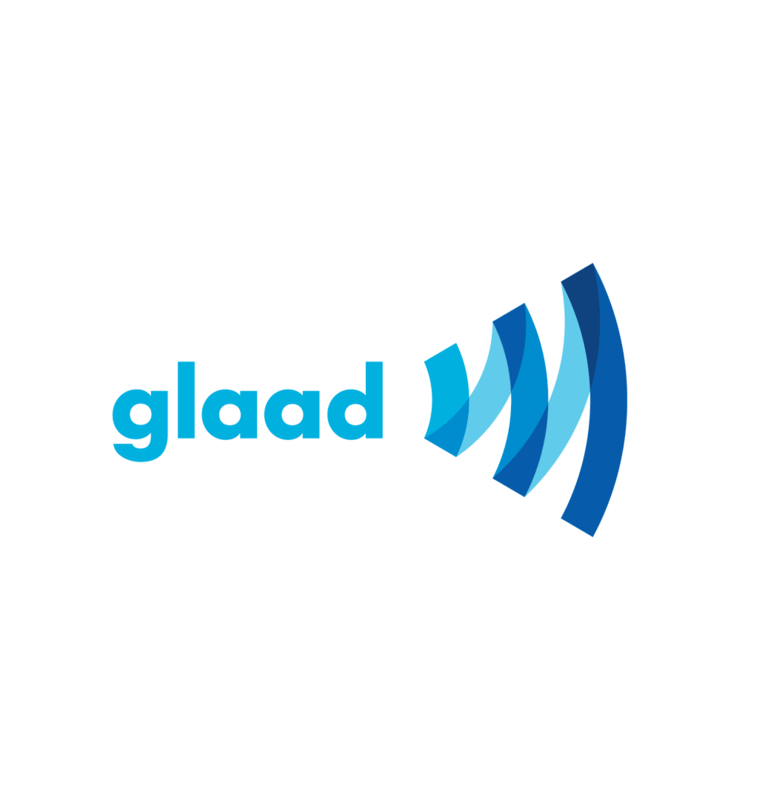 Although GLAAD has pointed out some of Kavanaugh’s troubling anti-LGBTQ affiliations, the hearing is our chance to get Kavanaugh on record answering questions about his views on LGBTQ equality. 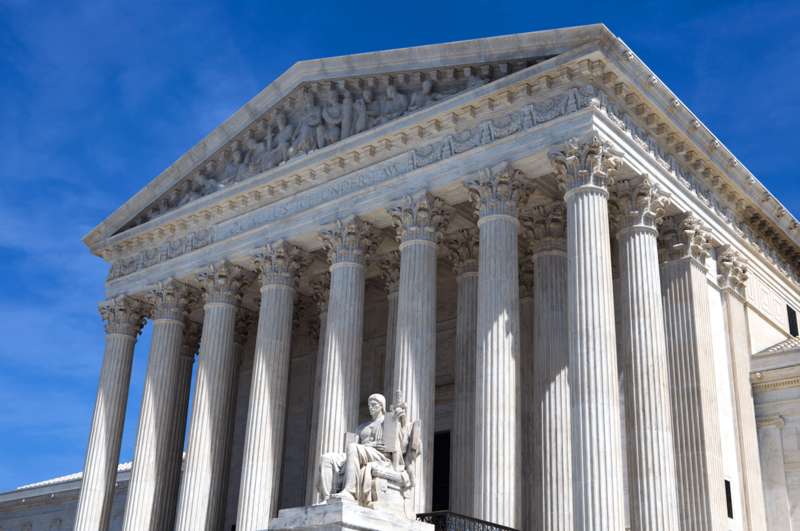 The Supreme Court is likely to rule on cases that involve issues important to us and our allies over the next couple of decades. For example, just this week 16 states filed a brief asking the Court to overturn a ruling on workplace rights for transgender people. Currently, more than half of U.S. states do not protect people from discrimination based on sexual orientation, gender expression and gender identity. There are no LGBTQ senators on the Senate Judiciary Committee so let’s make sure our voice is part of this process. If a case regarding LGBTQ discrimination comes before the court how will Brett Kavanaugh rule?